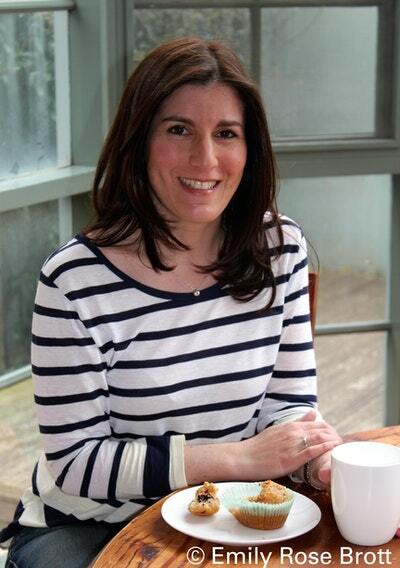 Emily, mother of four, felt she was always saying, ‘No, you can’t eat that!’ to her children, so she discovered a new and healthy way of cooking without using added sugar, white flour or butter. 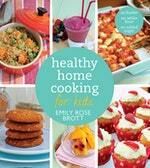 Packed with helpful hints, Healthy Home Cooking for Kids allows children to enjoy all their favourite foods. Emily’s creations look and taste like 'normal' biscuits, cakes and desserts, but are made from healthy ingredients that are high in fibre, low in sugars and saturated fats, and are free of preservatives, additives, and artificial flavours and colours. Healthy Home Cooking for Kids includes recipes for snack time, main meals and sides, fruit snacks for everyday and birthday party treats. The whole family will love these delicious recipes. They are easy and fun to make, the ingredients are accessible and will suit many dietary needs. For all those parents not wanting to deprive their children of yummy treats, Healthy Home Cooking for Kids is for you! 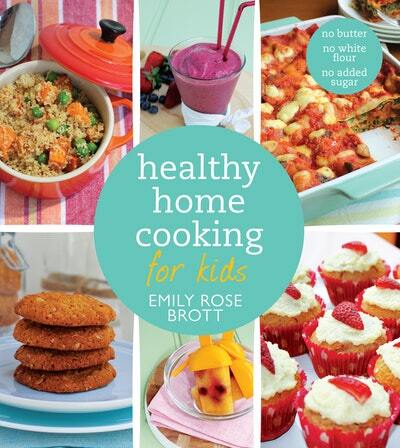 Love Healthy Home Cooking for Kids? Subscribe to Read More to find out about similar books.